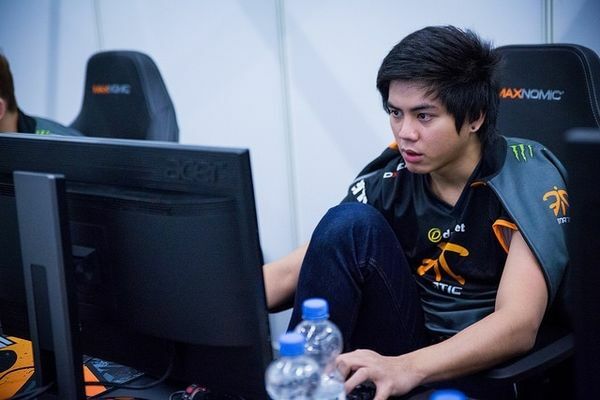 The Fnatic Dota 2 roster was left with a void when they had several key members departing from the team. The likes of EternalEnvy, PieLieDie and Universe are no longer with the team and Fnatic had some tough spots to fill. However, despite their fame, the Fnatic roster for last year did not impress at TI8. They were unable to make it past one match at the main event. Joining the Fnatic roster for DPC Season 2018-19 will be MP, Jabz and IceIceIce. 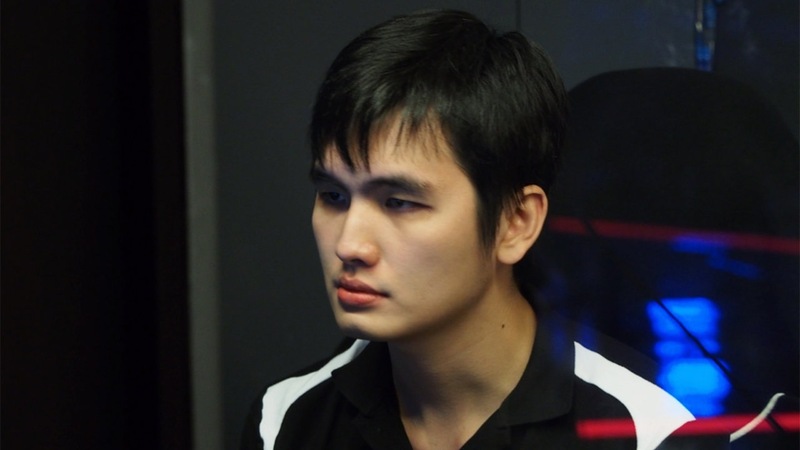 Two former Mineski players, Daryl Koh ‘iceiceice’ Pei Xiang and Anucha ‘Jabz’ will be joining Fnatic for this season. After a successful start to the DPC season last year, Mineski was unable to see their name on the silverware. Their loss in form definitely hampered their chances to do well at The International 2018. Pyo “MP [ Mental Protector]” Pei Xiang will be joining Fnatic. The player has a lot of experience behind him playing in teams like MVP Phoenix, Secret and Immortals. I am very happy to be joining Fnatic. I arrived in Malaysia three days ago and so far, everything has been perfect. I enjoy the Malaysian food, my teammates are fun to be around and the house is very comfortable. I hope that we will bring you some exciting games in the upcoming qualifiers. Welcome @MentalProtector, @Jabzdota and @iceiceicedota to the Black and Orange! ???????? Joining Fnatic from Immortals along with MP will be Dubu, his former Captain. However, Dubu will be joining Fnatic as a coach and use his skills to guide the players. Djardel ‘DJ’ Mampusti who has signed a multi-year contract with Fnatic gave us some insight into the formation of this team. A few names were thrown around for our last member. But, in the end, we decided to go with MP and thinks that he would work out best with us. I hope we can go further than we have ever been with this current line up. Jabz will be taking on the mantle of the Captain for the team. His leadership will be crucial in helping this team go further this season. They are all individually talented having proven themselves on different teams in the past. It is time for them to create the synergy that can propel them into a strong performance. Fnatic will compete at the Kuala Lumpur Major qualifiers which begin on the 16th of September 2018.